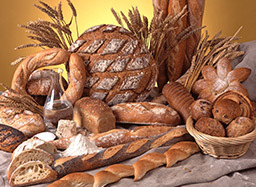 Being an integral part of the food industry as a supplier, innovator and advisor, we have many years of experience with every food ingredient imaginable, from apple juice to nuts, coconut to spices, flour to sauces, rice to bran and hundreds of others, each with their own particular problems. We have long supplied sieves, separators and filters for many different food applications and have an impressive reference list of major food & beverage companies worldwide. 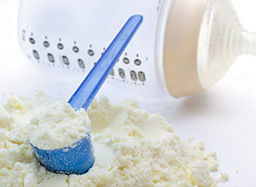 We have expertise in sieving milk powder and know the cost of downtime due to nozzle blockages in box driers, and single, double and multi-stage spray driers. 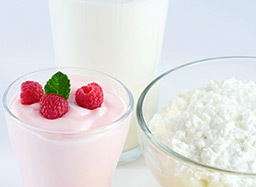 We know in detail how cheese is produced and the problems related to curd/whey separation. We know about starter failure due to phage, about the effect of oxidation on curd and the problems foam in whey has on the ability to filter out curd particles – and are able to provide solutions. We offer equipment specifically designed to work through a Hygiene Break while protecting the health and safety of operators. We understand that where large amounts of flour, sugar or salt are handled, there is always an explosion risk caused by dust clouds. Our machines are therefore ATEX approved and are safe to use in potentially explosive gaseous or dusty environments. Many snack foods are fried as part of the process. 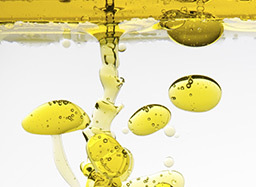 Filtering cooking oil can reduce costs significantly. 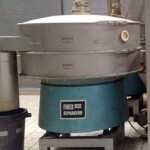 This reduces the downtime needed to clean heat exchangers and extends the life of the cooking oil. Chocolate needs to be checked for quality at each and every transfer point to ensure it is contamination-free. 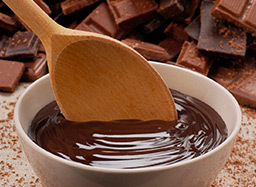 Transfer from chocolate making to enrobing, molding or spraying and to tankers prior to delivery to customers are typical examples where the product needs to be filtered. Contamination, such as centers and wrapping, also need to be removed from reworked chocolate. "Having a global recall is something that we are unable to quantify in terms of costs. However, with the new Russell systems in place we have complete peace of mind that our product is being supplied to the highest standards."